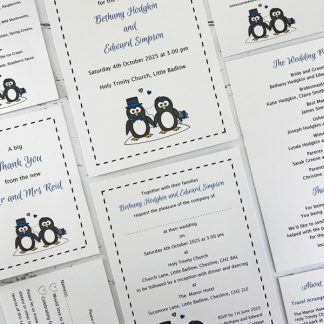 Please click on the images below to view the current range of wedding designs. 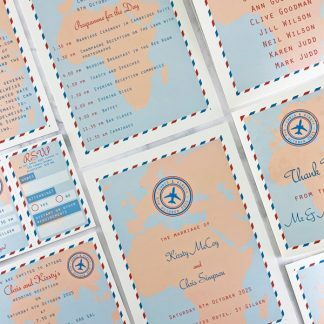 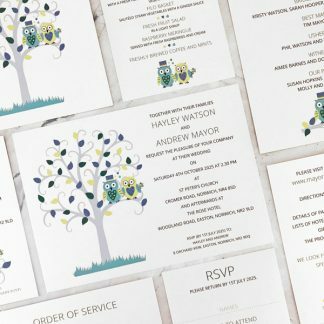 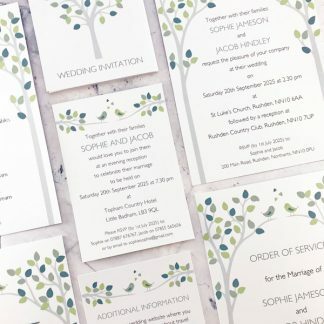 These unique wedding designs have been created at The Leaf Press studio in Suffolk, UK, and cannot be purchased elsewhere. 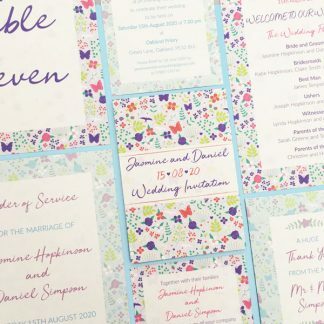 With all wedding designs a bespoke layout will be created, based on your design. 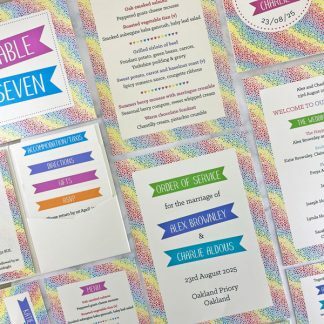 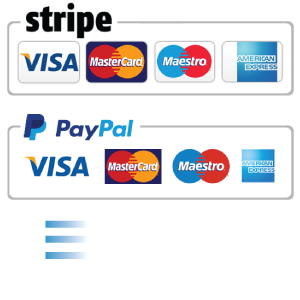 There is a choice of card colour and texture. 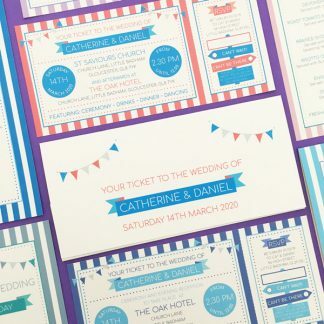 All designs are based on two colours, which can be selected from the wedding stationery colour chart. 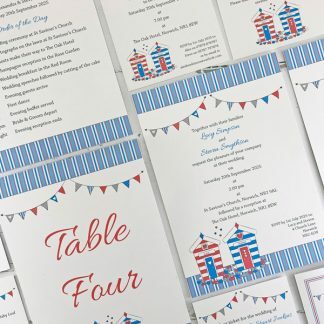 There is also a full range of stationery and accessories available to co-ordinate with each design, including an order of service, table name/number, menu, place name card, seating plan, guest book and wedding thank you cards.